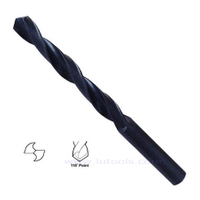 DIN340 HSS Taper Length Long Drill Bit - Buy long length drill, DIN340 drill, long twist drill Product on Quality drill bits, saw blades and other power tools accessories supplier! 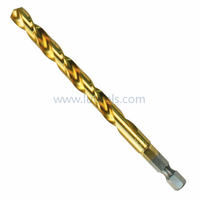 Product Name: DIN340 HSS Taper Length Long Drill Bit for metal etc. 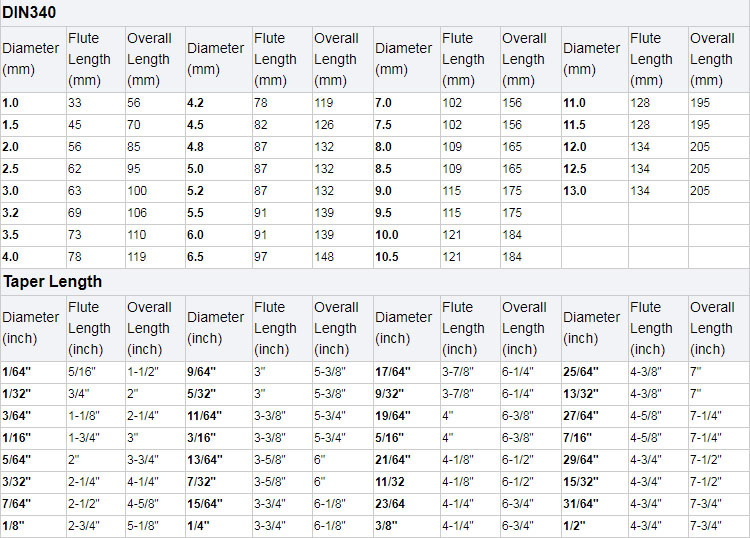 Packaging Details: In pvc pouch then in paper box then in carton. 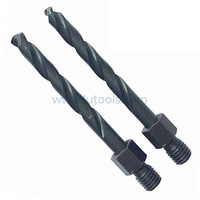 Industrial grade cobalt high speed steel are available on request. 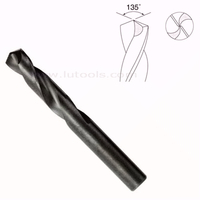 118 degree point angle design for general purpose. 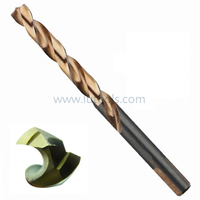 Provide good performance for a variety of ferrous, non-ferrous metals, alloys and non-metallic materials. 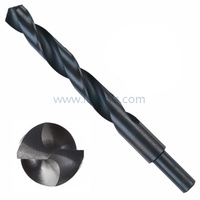 May be employed for hand held manual drills and variety of portable and stationery machine tools. 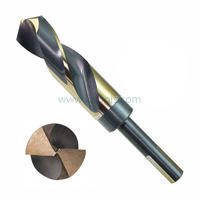 To achieve the best performance and optimal tool life, a suitable lubricating /cutting oil or the appropriate coolant fluid is recommended for most drilling operations. 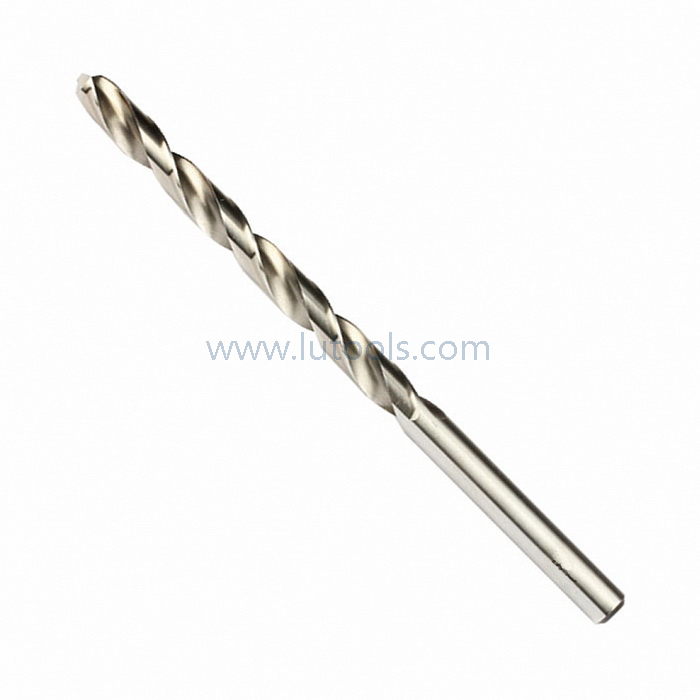 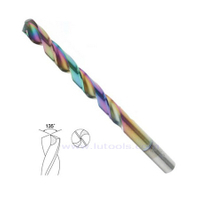 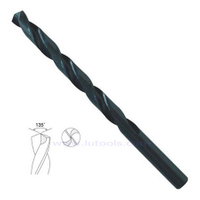 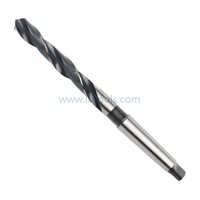 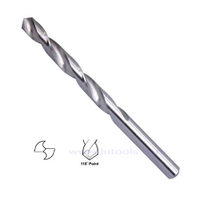 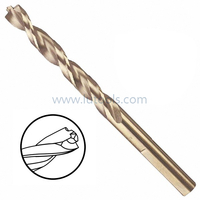 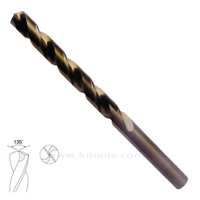 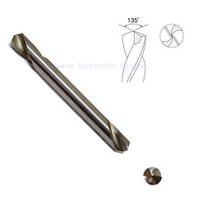 Product Name: HSS Taper Length DIN340 Straight Shank Long Drill Bit for Metal etc. 5.Long flute and overall length design is for jobs requiring extra reach or for deep hole drilling.